Inspired by suspension bridges – structures that deliver the most using the least material – Sayl’s 3D Intelligent® back lets you stretch and move, striking a healthy balance between support and freedom. The elastomer strands vary in thickness and tension to provide greater support along the spine where you need it most, and less everywhere else, so you are free to move. 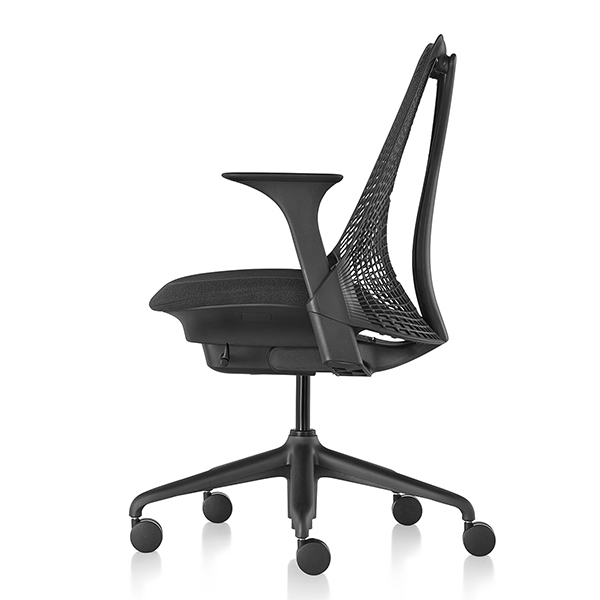 With more than 100 years of history, Herman Miller is a company that places great importance on design, the environment, community service, and the health and well-being of their customers and employees. They constantly work for a better world around us by designing and developing award-winning furniture and related services and technologies that improve your environment, whether it’s an office, hospital, school, home, an entire building, or the world at large. Innovative business practices and a commitment to social responsibility have established Herman Miller as a recognized global company. In 2010, they were again cited by FORTUNE as both the “Most Admired” in their industry and among the “100 Best Companies to Work For” while Fast Company named Herman Miller among the “Most Innovative”. A design entrepreneur who believes that holistic product, digital, and brand design are cornerstones of any business. He is the founder and CEO of fuseproject, an integrated design and branding firm he established in 1999. Béhar is also the Chief Creative Officer of Jawbone, winner of a 2010 IDSA Design of the Decade Award, and the co-founder of August, the next generation home entry system. 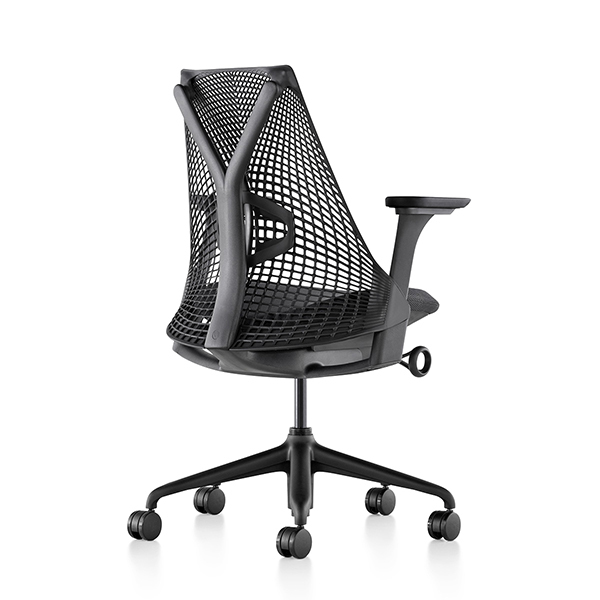 The stackable Chair One was created in 2003 by the German designer Konstantin Grcic for the Italian manufacturer Magis. 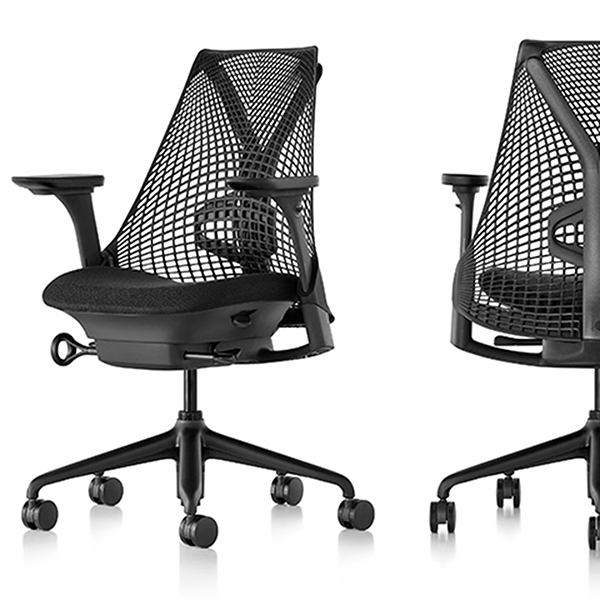 Chair One not only looks cool, it is very practical and stackable up to 8 chairs. The seat is made of die-cast aluminium, the surface was treated with fluoridated titanium and polyester lacquer. The legs made of anodized aluminium are polished. “Jaime, we are looking for a lamp, straightforward but imbued with the spirit of PARACHILNA: rich materials, traditional skills blended with artisanal craftsmanship and impeccable finishes. Design- wise…you take care of it.” So began the creation of ABALLS, a collection that combines the world class craftsmanship skills of Bosa with the traditional artistry of hand blown glass. Tank Jug is made from mouth-blown glass and ornamented with hand-painted copper detailing. Perfect for serving water, Pimms or iced tea alongside our Tank High and Low Ball Glasses. Presented in gift-worthy packaging. Tank High Ball Glasses are sold in pairs. Mouth-blown and ornamented with hand-painted copper detailing they go hand in hand with our Tank Low Ball Glasses and pair beautifully with items from our Plum range too. Especially designed for long-drinks, perfect for a G&T or long cocktails. Presented in gift-worthy packaging. Brew recognises coffee making as a form of art and coffee drinking as one of our few remaining contemporary rituals. Precision-engineered from stainless steel with a copper finish, Brew is hyper-reflective, functionally rigorous and designed to take pride of place on any kitchen counter, bar or occasional table.